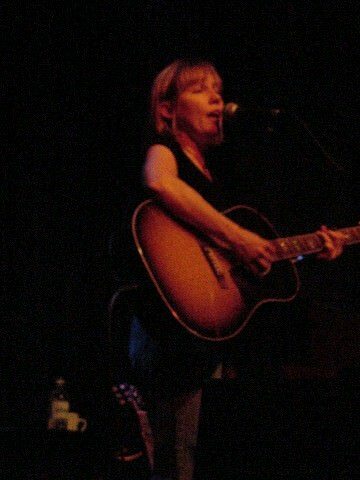 The episode opens with Iris DeMent's My Life, a sad hymn to finding one's purpose, or some meaning, in life. We close with the upbeat sound of Venus by Shocking Blue. Stop teasing us and start the revolution! Blessed be the fruit. May the Lord open. He has produced legendary performers in the Americana/folk realm: John Prine, Nanci Griffith, Iris Dement, and Tom Rush to name a few. He visited the folk show with a few of his favorite tunes and a conversation with The Folk Show's Kate McNally.